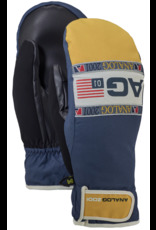 Keep it simple, function over fashion, the everyman’s approach…whatever your blue-collar motto of choice, this mitt abides. 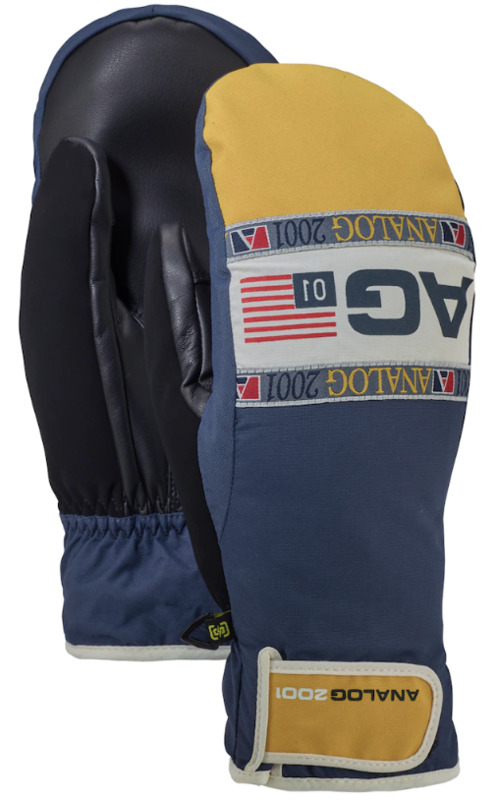 A trusted staple in the regular park line-up, The Analog Gentry Mitt delivers solid performance without the flashy looks. Like a cranked method or a stomped landing, the waterproof/breathable membrane, fleece lining and Toughgrip™ palm serve up good ol’ fashioned reliability during long days and longer seasons. The upgrade to our Screen Grab® touchscreen compatible palm enables connectivity when duty calls.